GuocoLand (M) Bhd has made it clear that it is looking to beef up its landbank and boost its profile considerably over the next five years. The property arm of Hong Leong Group, GuocoLand is first looking to expand its influence in the Klang Valley, specifically in the Greater Kuala Lumpur vicinity. Group managing director Datuk Edmund Kong recently told the press that GuocoLand is currently backed with strong cash reserves from its parent company, and as such, it is looking to expand competitively by shoring up its landbank. Saying that it was time to stop lying low and “buck up and move on to the next level”, Kong also revealed that the company has put together a strong team moving forward and will now progress with plans that have been in the pipeline. 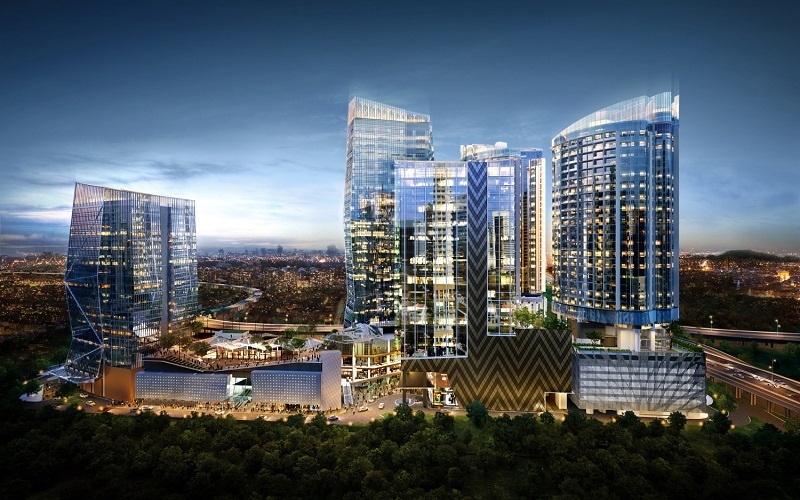 Damansara City Mall is currently among the company’s most popular projects. Among these is a 500-acre project (with a gross development value of RM6 billion) which is slated for launch within the next three to five years. With regard to the company’s pursuit of land, Kong said that the current scarcity of land within the Greater KL region would mean that the company would have to seek out feasible pockets of parcels that are conducive for integrated developments. 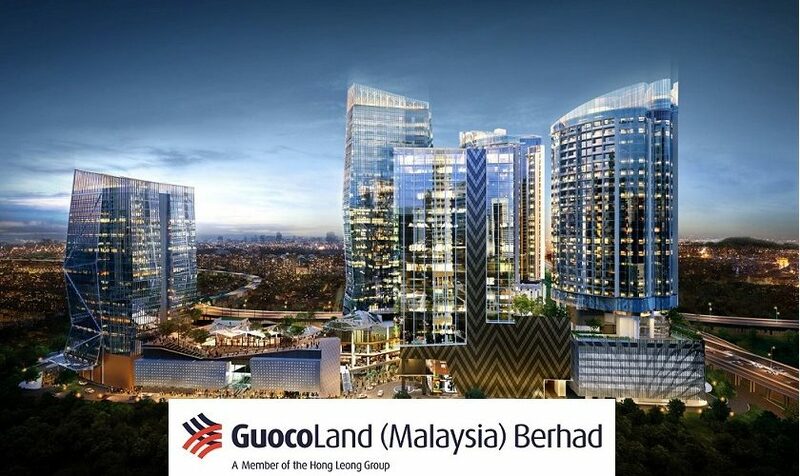 Given this, it is likely that GuocoLand will be looking at developments that are similar to the RM2.5bil GDV Damansara City, an integrated project in Damansara Heights that comprises Wisma GuocoLand, DC Mall, Menara Hong Leong, Sofitel KL Damansara and DC Residensi. Despite moving at a slower pace that other bullish development brands, property development continues to be the main revenue stream for the company. It is also involved in property investment, hotel operations and plantations. 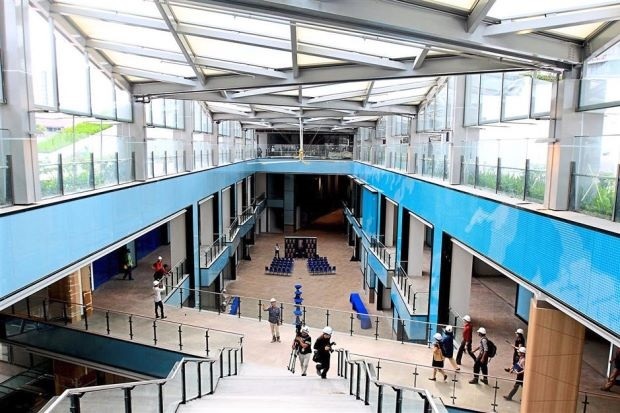 DC Mall has been among its most popular ongoing projects and Guocoland says that it is on target to achieve an 80% occupancy rate in the next month. The project’s hotel component , Sofitel, has also been gaining traction since the soft launch in August this year. Coming up, GuocoLand plans to launch a 47.36-acre freehold project dubbed Emerald Hills in Cheras in December. This project is an expansion of its “Emerald” brand series. The RM2.5bil Damansara City integrated project comprises Wisma Guocoland, DC Mall, Menara Hong Leong, Sofitel KL Damansara and DC Residensi. The RM1 billion project will feature 21 acres of open space for the benefit of residents, which will be its key draw factor. Offering condominium 1,378 condominium units, prices will range from RM600psf to RM700psf. Construction is expected to start in the first quarter of next year. Future phases include two- and three-storey terraces and prices will indicatively start from RM1.1mil to RM1.5mil. The company, which has a market value of RM826.5mil, is targeting RM1bil sales for the financial year 2018 (FY18).